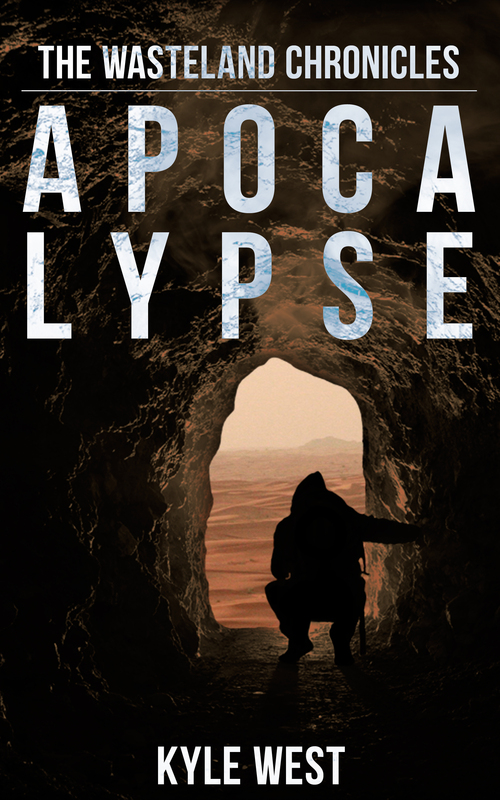 It’s 5:43 a.m. and 70 people are already requesting a copy of Apocalypse on Goodreads! That’s way more than I expected and I’m very thrilled. It also says 38 people marked it to read! 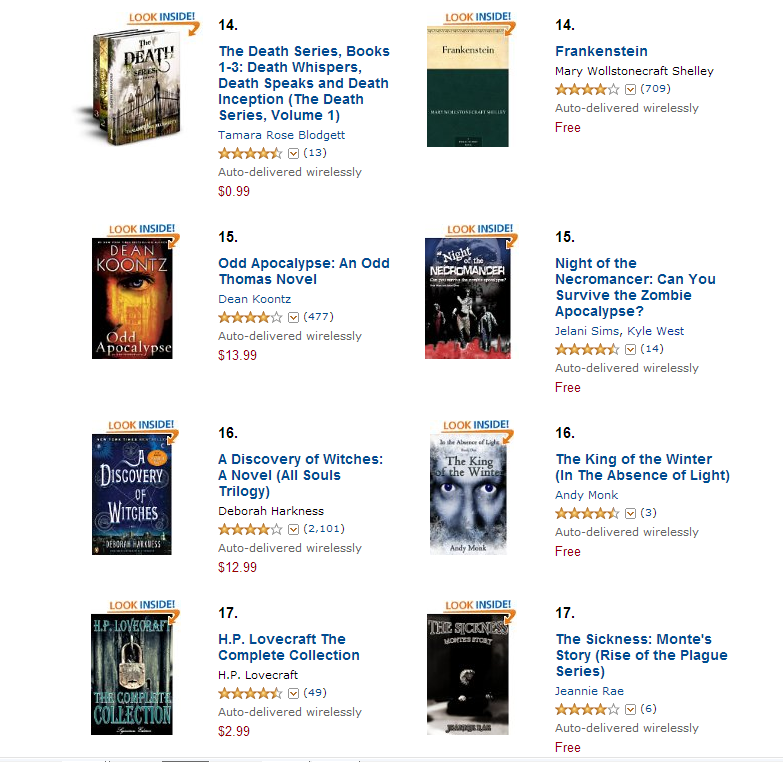 And a got a good review on Amazon on both Night of the Necromancer and Apocalypse! 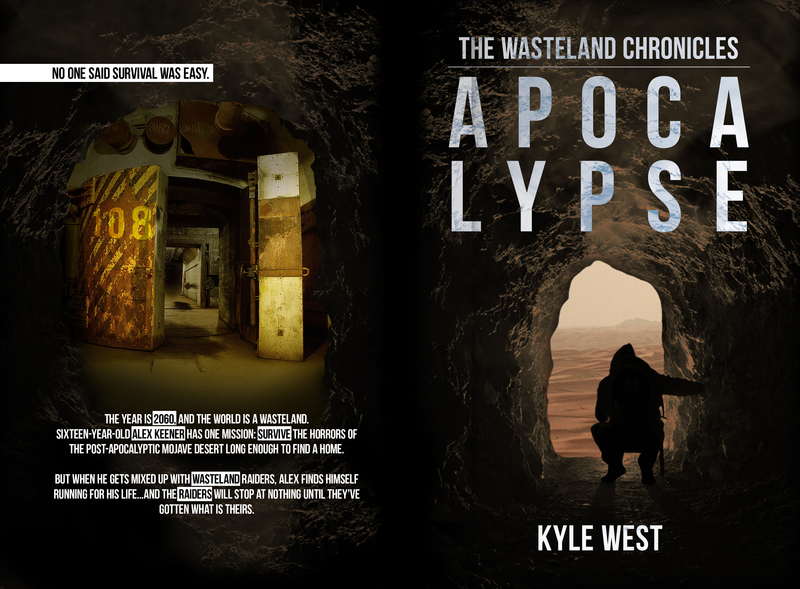 If you haven’t yet you should head on over to Goodreads, click on “recently listed giveaways” under the explore tab and enter to win an autographed copy of The Wasteland Chronicles!